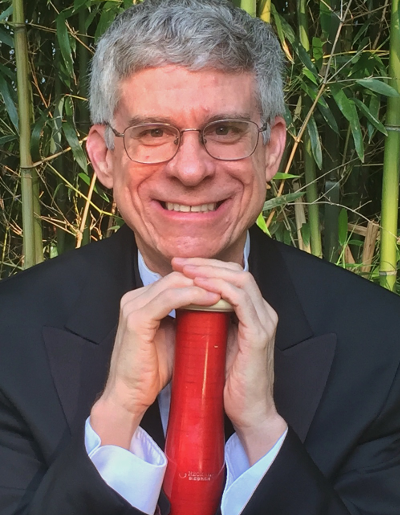 Terry Ewell is a professor of online instruction and bassoon at Towson University Department of Music. In his 30+ years as a professional musician he has received recognition as a performer, teacher, scholar, and administrator. Towson University Professor of online instruction and bassoon. 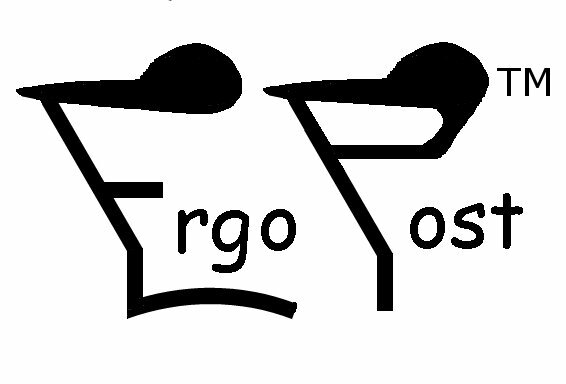 International reputation as a bassoon pedagogue through print publications, online resources, and presentations. Successful administrator of two university music departments and other organizations. Assessment expertise as a National Association of Schools of Music evaluator, a Towson University Gold reviewer, and assessment administrator of graduate and undergraduate programs and courses. Gethsemane for Solo Bassoon (online edition, November 2016, free). Graded Bassoon Excerpts, Levels 1-2, Solo. Published on Lulu (2015). Graded Bassoon Excerpts, Levels 1-2, Duets. Published on Lulu (2015). Graded Bassoon Excerpts, Level 3a, Solo. Published on Lulu (2015). Graded Bassoon Excerpts, Level 3b, Solo. Published on Lulu (2015). 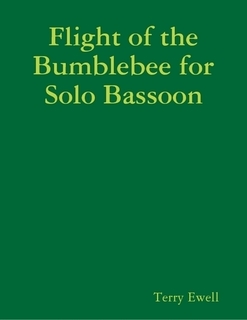 Graded Bassoon Excerpts, Level 3, Duets and a Trio, Published on Lulu (2015). Wind Performer’s Guide to Increasing Endurance. Published on Lulu (2013). 2reed.net is a collection of many materials for double reed students, teaching, and enthusiasts. Bassoon Digital Professor is a collection of videos and accompanying materials for double reed students, teaching, and enthusiasts. Now available in six languages. For Christian Artists provides support materials and encouragement.